Looking for a airfare deal? Look no further! Book cheap flights with W!ZZ AIR! 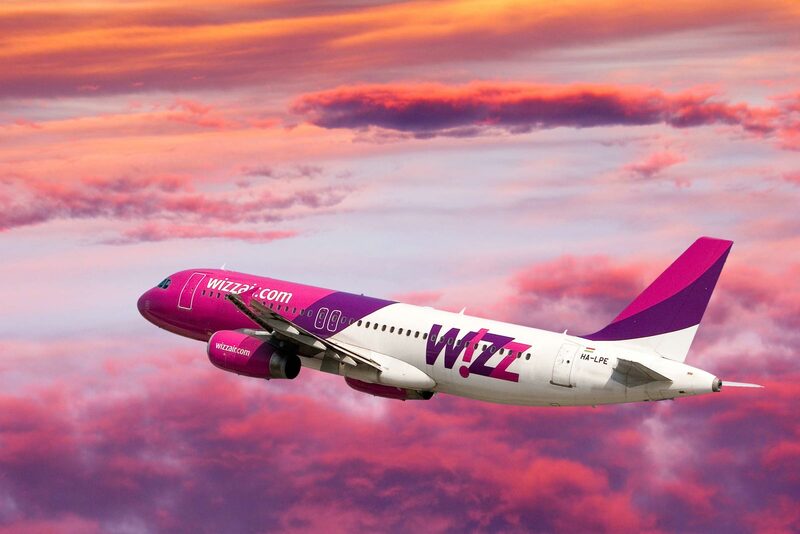 W!ZZ AIR offers a choice in low-cost flights on international routes! W!ZZ AIR to-day in Kosice, announced that it will open its 20th base in Kosice, Slovakia with one new Airbus A320 on 14 September, 14. 2015. The airline will start operating 2 new routes from Kosice to Doncaster Sheffield and Milan Bergamo. With the new Kosice services W!ZZ AIR is now offering 11 weekly flights on 3 routes from Kosice, representing over 50% capacity growth year up to October, 2015). The airline believes its expansion in Slovakia, where it flies to two airports, will also benefit the local job market in aviation and tourism sectors as consumers will have access to more low-cost services. Seats on the new Kosice routes are already on sale and can be booked on the airline site. All flights operated on Airbus A320 aircraft, with 180 seats. These prices stand for a one way ticket, including taxes and 1 small cabin bag. Milan Bergamo Monday, Friday, September, 14. – 19.99 EUR. Doncaster Sheffield Wed, Sunday, September, 16. – 24.99 EUR.